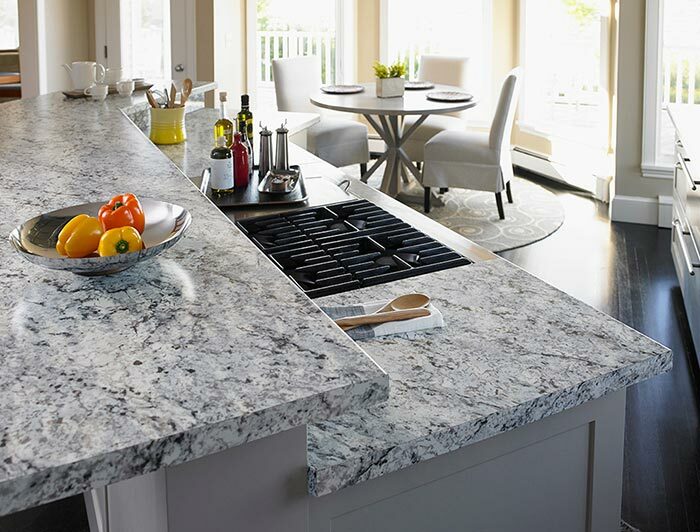 Get the look you want in a kitchen countertop without going over-budget on your remodel. There are other companies that make laminate—but Formica was the original, and the first of its kind. They’ve been in business since 1913, and that is a testament to their quality craftsmanship and customer service. Over time, the Formica brand has become interchangeable with the word “laminate”. 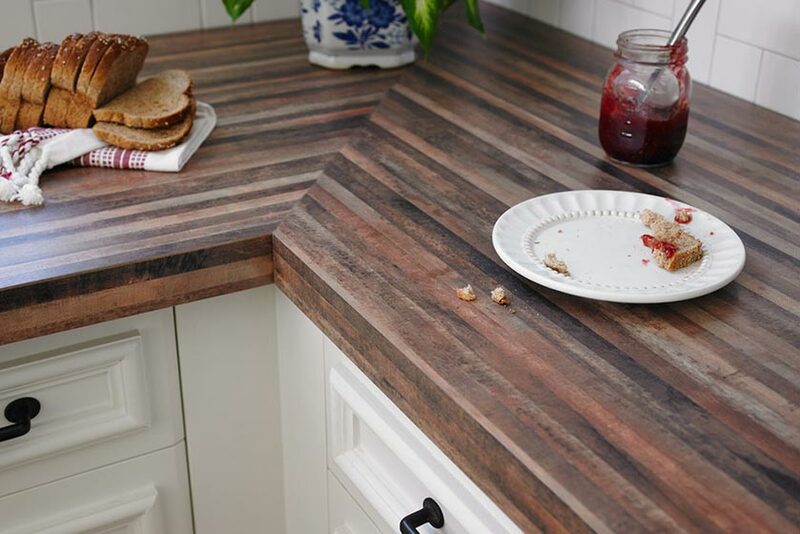 Formica laminate is an affordable way to reinvent your kitchen countertop. With over 200 colors and styles to choose from, there is a Formica option for every visual palette. Their designers stay on top of the industry trends and regularly add stylish new options to the collection. Innovative technology allows laminate countertop surfaces to mimic the look of natural wood, stone, elements of nature, texiles, and more. From muted tones, to bold and wacky designs, you're sure to find your perfect pattern. You don't have to put up with unsightly laminate lines. 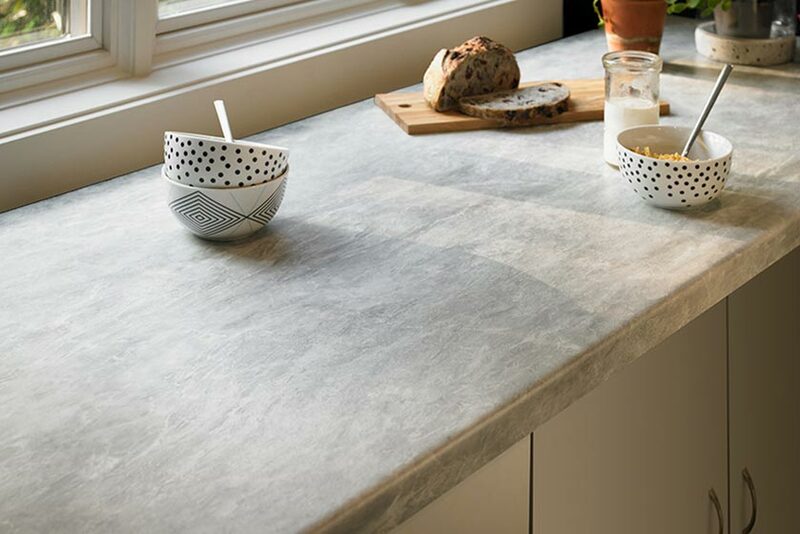 Between the choice of realistic natural stone patterns, and Formica's exclusive Ideal Edge™ options, you can achieve a beautiful finished edge for your countertop. Have a project that needs to be finished quickly? 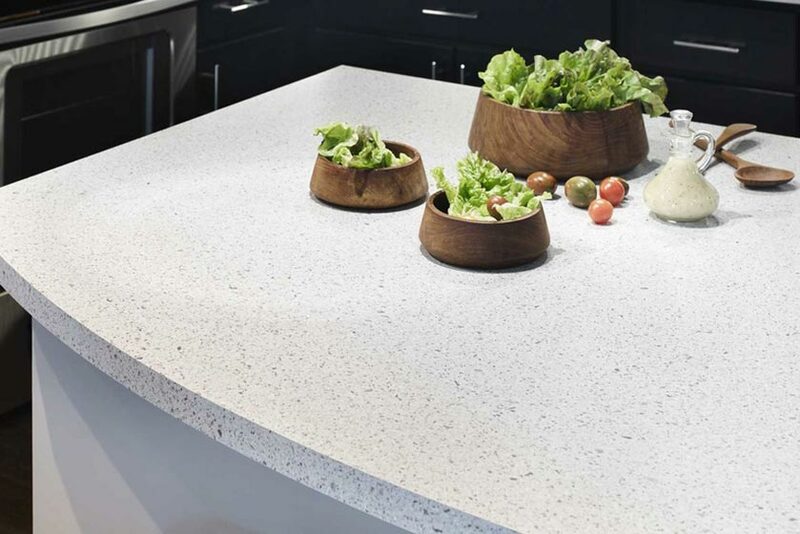 Formica laminate countertops require minimal installation time and practically zero maintenance. So you can get back to enjoying the heart of your home with the people you love! Some people hear the word “Formica” and thoughts of avocado-green 1970’s countertops come to mind. But modern Formica is far more advanced, stylish, and yes—even more luxurious than its 20th century iterations. The designers at Formica Group are indeed trend experts with their finger on the pulse of the industry, knowing which styles are in, as well as which are timeless. They release new designs every year, ever-faithful to providing an impressively on-trend collection for you to choose from.